Over 30 000 patients die annually in the United States from liver failure. In fulminant hepatic failure, a clinical syndrome associated with high mortality, orthotopic liver transplantation is the primary therapeutic option for patients not responding to supportive therapy. However, the persistent scarcity of donor organs has limited this therapeutic modality, resulting in a continued increase in the number of patients who die waiting for a donor liver. An extracorporeal bioartificial liver device could provide vital support to a liver failure patient until a donor liver was available or until the patient's own liver regenerated. Although it is unclear which liver-specific functions must be provided by such a device to be effective, a constant challenge has been to obtain stable, well-differentiated, and normally functioning hepatocytes that can be cultured at high cell densities. Many of the devices currently undergoing clinical trials are limited by designs which are prone to substrate limitations, resulting in compromised hepatocyte function. In devices that avoid substrate limitations, hepatocyte functions can be optimized, thereby leading to increased device efficiency. 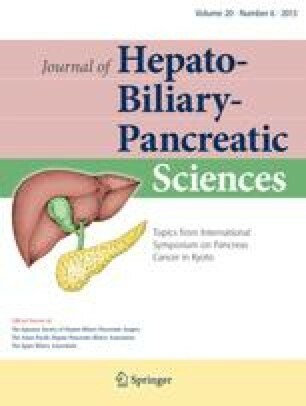 In this overview, the authors describe the critical issues involved in bioartificial liver development and discuss their experiences in hepatocyte culture optimization within the context of a microchannel, flat-plate bioartificial liver device with an internal membrane oxygenator. Acknowledgment. The authors thank Dr. Harihara Baskaran for the preparation of Figure 2. This work was partially funded by grants from the National Institutes of Health (DK43371) and The Whitaker Foundation.